In 2016, the security services industry had revenue totaling $230.6 billion globally, according to MarketLine. From 2012 to 2016, this represented a compound annual growth rate (CAGR) of 7.9%. Over the period 2014-2019, the market is predicted to grow at a CAGR of 10.13%, according to TechNavio. Security services are used by government organizations and businesses to provide protection from data and identity theft, worms, malware and other sophisticated threats, and to protect critical business information, email and the internet from unauthorized access. They provide such features as access management, application and messaging security, encryption, endpoint monitoring, identity and intrusion detection and vulnerability scanning. A related field is managed security services. This market was valued at $17.52 billion in 2015, according to Stratistics MRC, and is forecasted to reach $47.75 billion by 2022. This represents a CAGR of 15.3%. Managed security services is provided on a client’s premises or is outsourced to a company that specializes in networking and information system security. Services include anti-virus, content filtering, data archiving and restoration services, incident management, information security risk assessments, intrusion detection systems, network boundary protection that includes managed services for firewalls, security monitoring, and VPNs. The cloud-based security service is expected to be the fastest growing segment. Growth in the managed security services market is influenced by numerous factors including the rising demand for cloud services, the increase in cybercrimes and threats, security staffing and budgeting restrictions on the organizations, increasing requirements to meet compliance and data protection laws, and an increase in the number of applications in the market. Nonetheless, the market does faces challenges. Cyber attackers are more sophisticated than ever and often are funded; businesses must comply with requirements and policies; it is difficult to find, train, and retain InfoSec professionals; customers are resistant to share confidential information with managed security services providers; and automation and scalability limit growth. Meanwhile, WikiLeaks founder Julian Assange said in March he would help the private sector. In 2016, the industry’s most lucrative segment was manned security. Revenue was $148.8 billion, equivalent to 64.6% of the overall industry value. The sustained security threat perception globally will fuel robust growth in the market. 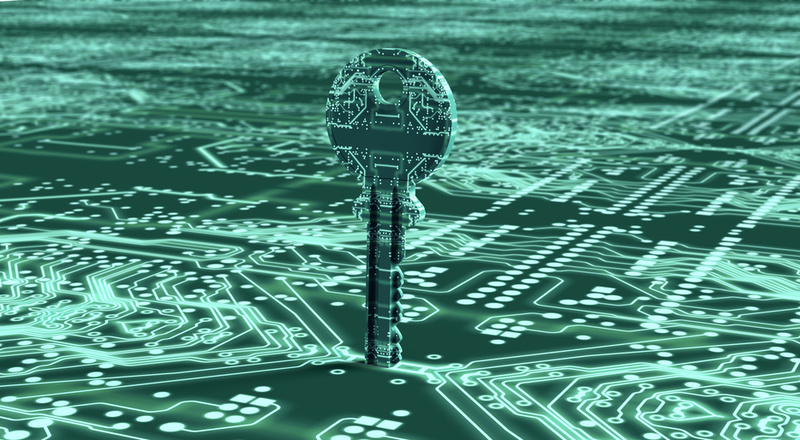 North America will continue to be the largest managed security services market followed by Europe. Asia Pacific is forecasted to see the most growth because of rapid adoption of these services. In 2015, the travel and tourism industry was valued at $6.02 trillion, according to a report by MarketLine. Between 2011 and 2015, this represented a compound annual growth rate (CAGR) of 5.5%. The travel and tourism industry is divided in multiple segments: casinos and gaming, foodservice, hotels and motels, passenger airlines, passenger rail, and travel intermediaries. Foodservice was the largest segment in 2015 comprising 47.5% the industry. Revenue totaled $2.9 trillion. Asian tourists, especially those from China and India, have been fueling growth in the industry. These tourists are visiting Western nations in large numbers, increasing revenue in Western markets. Confidence in the travel and tourism industry also is growing. Factors for this growth include affordable prices, rising disposable income, increasing demand for car rentals on a daily basis and high demand of internet and smartphones that increases the convenience of flight and car rental bookings. GlobalData surveyed travel and tourism industry executives worldwide. Those who do business on a global basis had the highest positive outlook. Of the respondents, 38% believed economic conditions are very favorable or favorable while 33% believe the economy globally is stable. Confidence varies by region. In Europe, 29% said conditions will be favorable or very favorable during 2017 while in Asia-Pacific consumer confidence is expected to grow in the next six months. However, executives believe the price of operating their businesses may increase in the next six months. When asked if the supplier prices of power and energy would increase, 30% said they were expecting a hike of between 2% and 6%. Tigerbay showcased a virtual ski trip at Travel Technology Europe in February. In the future, the company hopes to produce virtual resort experiences as part of the booking process. Cost is the only barrier, although Morgan believes virtual reality has reached the tipping point and prices will drop. Hotel chain Marriott has incorporated VR in its rooms since 2015. Patrons can use VRoom Service to view travel destinations around the global. Travel technologies are IT solutions primarily implemented in the travel industry and include data-management solutions, digital-marketing solutions, e-commerce software solutions, mobile solutions, platform solutions and travel network management solution GDS. IT solutions are used by airline companies and hotels as well as online travel agents to manage end-to-end travel solutions. Between 2017 and 2021, the market is forecasted to grow at a CAGR of 8.3%. Key vendors include Amadeus, Sabre and Travelport. In 2015, the budget hotel market industry grew globally because of an increased demand for affordable accommodations caused by a rise in the middle-class population in Asia-Pacific and Europe, says the GlobalData reports. Different areas of the world have different hotel needs. In Europe, the second largest budget hotel, Louver Hotels, partnered with China’s largest bank card provider, Union Pay. This partnership increased the number of French hotels accepting the Chinese Union Pay credit cards and eased Chinese tourists’ fear of carrying cash on French streets. In Asia, there has been several investments in budget hotels. For example, in Thailand, the Petroleum Authority of Thailand plans 50 budget hotels at its 1,400 oil stations by 2021, and Hop Inn Ermita, a Thai budget hotel chain, plans 19 budget hotels in the Philippines by 2021. In India, the online market is growing but only 20% of the total hotel inventory is available online. 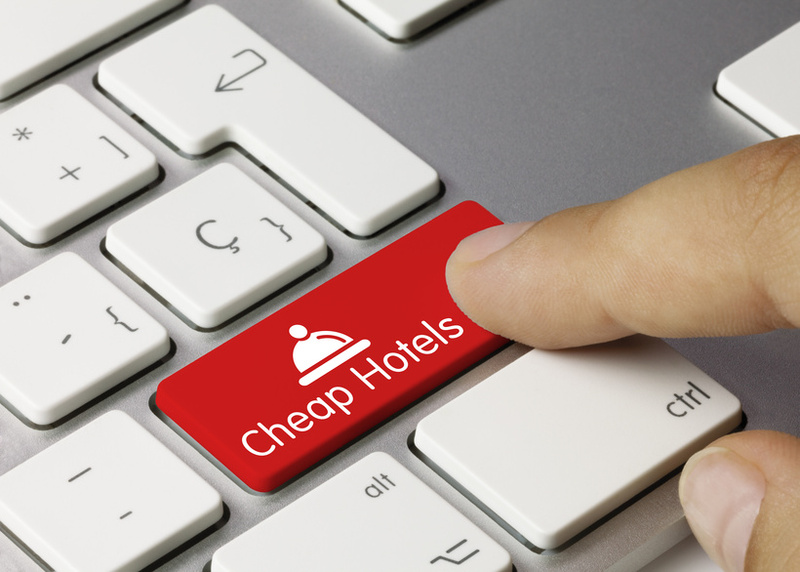 In 2015, online queries for budget hotels grew 179%, and accommodations grew 35%. The world’s 1.8 billion Muslims are required to perform the Hajj in Mecca at least once in their lifetime. This keeps the demand for accommodations in Mecca, the largest hospitality market in Saudi Arabia, high since 75% of pilgrims stay in hotels. India’s third largest hotel chain Treeboo Hotels entered a partnership with HotelBids in February. The partnership will increase the number of budget hotels HotelBids offers by 250 and the number of cities in India to more than 100. “This partnership will create immense opportunities for customers to get quality hotels through TREEBO’s well-established hotel network, while customers will get hotel stays at their price even for their last-minute bookings with unparalleled services of TREEBO.” HotelBids CEO Inder Sharma told Travel Daily News. Treeboo has 6,000 rooms in 46 cities. It was founded in March 2015 by parent company Ruptub Solutions. Occupancy rates are 75%, according to co-founder Sidharth Gupta, and gross bookings are $55 million-$60 million. This year, Treeboo plans to expand to 600 properties and to 1,300 properties in 2018. The revenue per room in India is forecasted to grow 9% during fiscal year 2018, according to ICRA. Stronger demand as well as free trade and a market favorable to micro markets is fueling growth. Occupancy and room rates grew 2% during fiscal year 2017. In 2015, in terms of room supply, the U.S. was first with 874,591 budget hotel rooms, followed by the UK and China. Malaysia was the fastest-growing market, increasing at a compound annual growth rate of 12.2%. In terms of occupancy rate, Hong Kong was first at 87%, followed by Japan and Singapore. In terms of revenue per available room, Hong Kong also topped this list at $117.60 per room, followed by Egypt and the UK.